HERE IS A SCHEDULE OF SOME OF OUR PERFORMANCES..Hope to see you soon! WE ARE BOOKING FOR WEDDINGS, HOLIDAY PARTIES AND SPECIAL EVENTS. We have a number of Jazz options and groups available to help make your event a success. Click on our CONTACT US button now to contact us directly, submit questions, comments or proposals!...Thanks! December 23, 2018. 9am-11am. Charles Rahmat Woods Quartet performs for Asbury Methodist Church annual breakfast for the homeless community. January 12, 2019. 6pm-8pm. Charles Rahmat Woods Trio performs at Lakeside Cafe, Woodbridge VA.
February 19, 2019. 10:am-4pm. Charles Rahmat Woods Quartet performs Black History Month concerts for international students. Washington DC. March 1, 2019. 6pm-9pm. Charles Rahmat Woods Trio performs private pre-wedding party. Washington. March 23, 2019. 6pm-9pm. Charles Rahmat Woods Quartet performs private Jazz concert. Baltimore MD. March 30, 2019. 2pm-5pm. 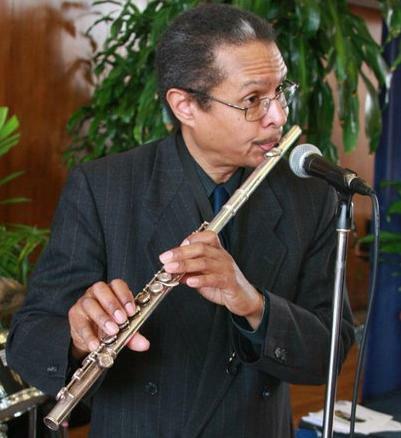 Charles Rahmat Woods performs reception with the Derrick Amin Ensemble. Fredericksburg VA.
March 31, 2019. 1pm-4pm. Rahmat Shabazz Trio performs during eastern region Telethon. Washington DC. May 25, 2019. 2pm-6pm. Rahmat Shabazz band performs for Catholic Daughters of America's Jazz Brunch. Washington DC. June 9, 2019. 2pm-6pm. Charles Rahmat Woods Quartet performs for Garden Club High Tea, Baltimore MD.